A transitional blend of functionality and tasteful style create a truly timeless design. 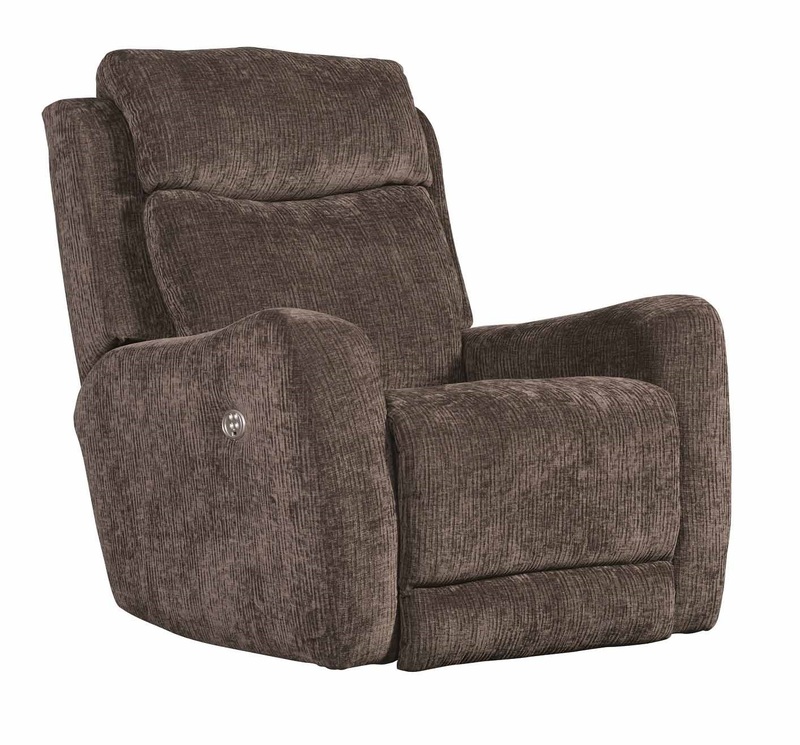 The View Point reclining chair combines plush padding with dramatically generous proportions into a rich new recliner. There is more than enough room to stretch out and relax while at the same time the trim exterior dimensions allow the View Point to still fits within any size room settings. Soft bustle backs combine with pad-over-chaise seating for the optimal head-to-toe support. Hand upholstered radius arms and classically styled wings provide comfort for years to come. Available with many different power options and over 300 special order fabrics it is customizable more so than any other. This "special order" recliner is available in multiple colors and fabric options. Pricing varies based on fabric group.